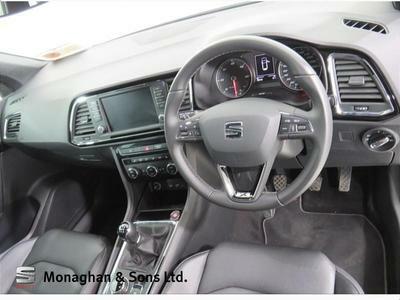 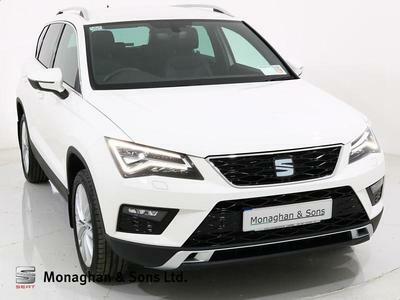 **FINANCE AVAILABLE**Stunning example of a SEAT Ateca in the top XC spec with one careful owner from new.This car is very well equipped with spec including: Full Black Leather Interior, Heated Front Seats, Full LED Headlights, Reversing Camera, Sunset Glass, Auto Lights & Wipers, Front Assist, Headlight Washers, Wireless Charger, Cruise Control, Media System Plus including CD Player, Lumbar Support plus much more.This car will come fully serviced by our award winning workshop, fully valeted & with a comprehensive warranty. 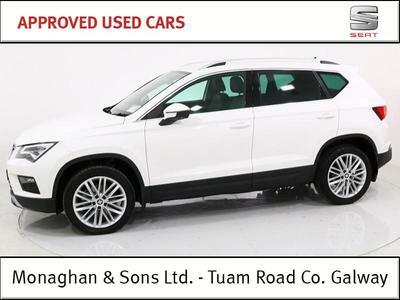 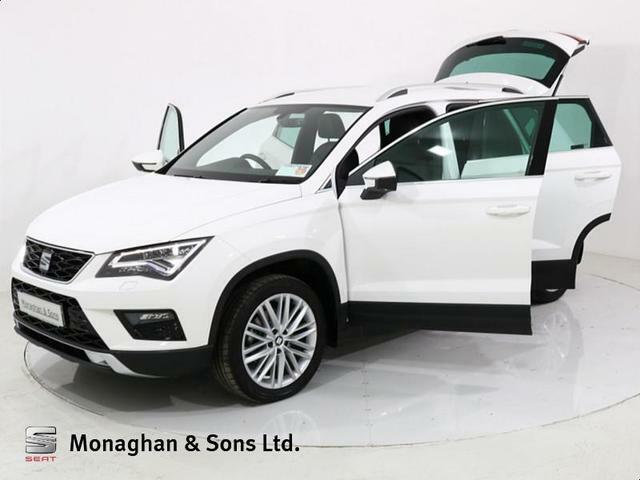 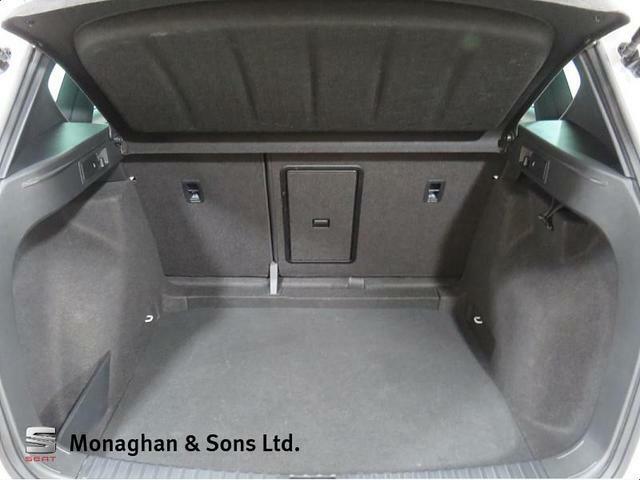 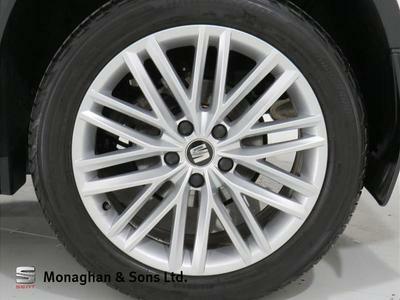 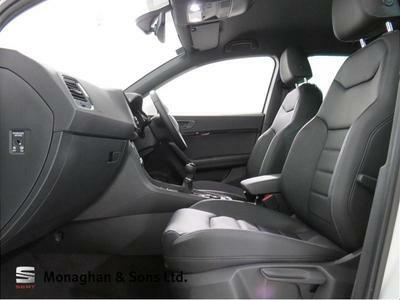 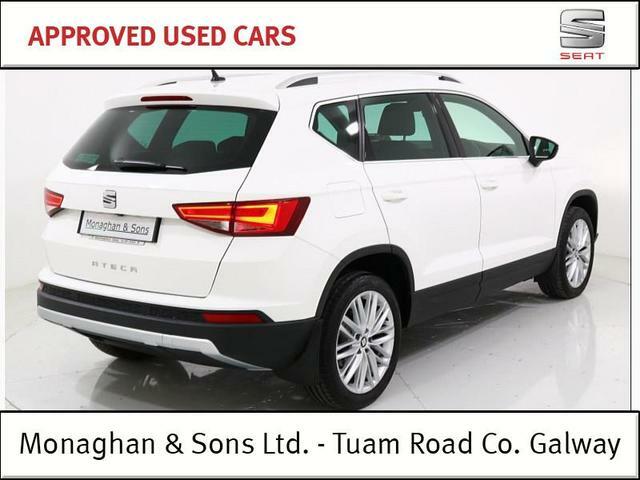 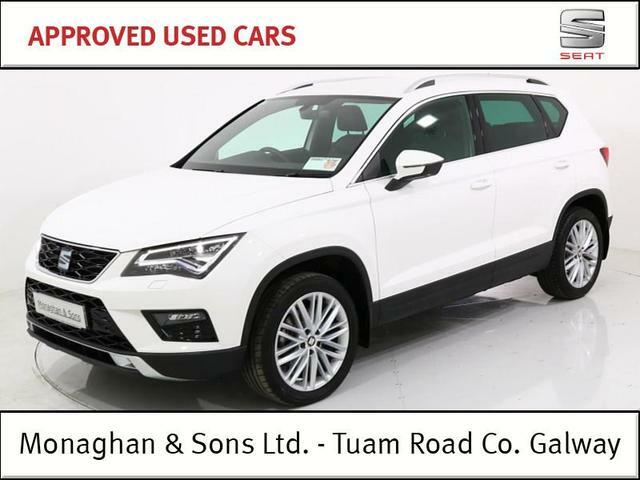 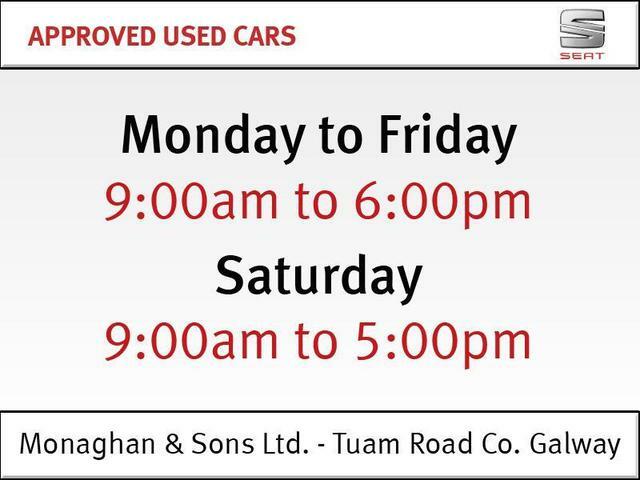 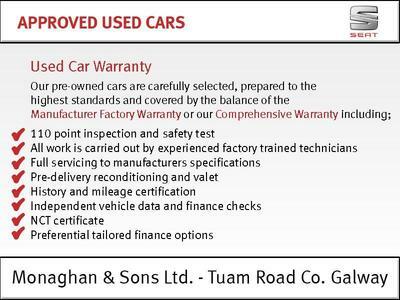 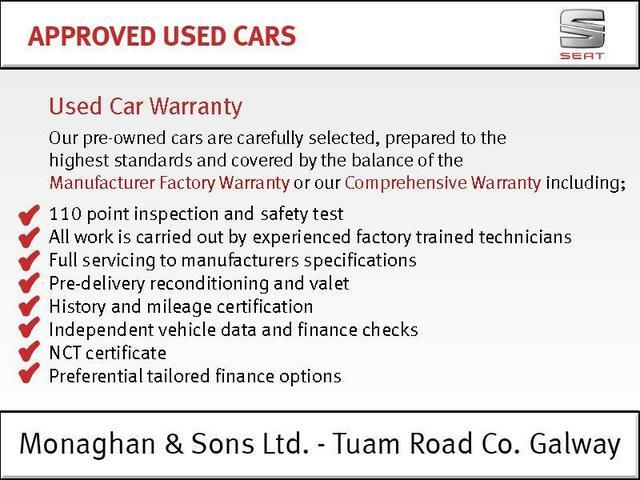 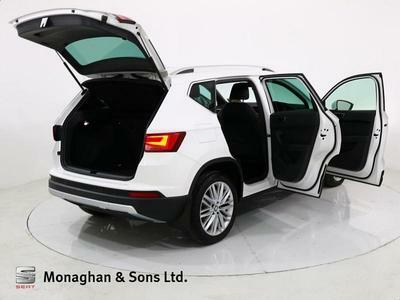 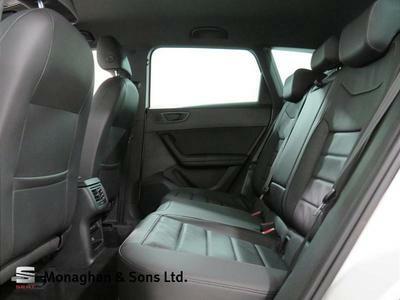 Call Monaghans on 091-751919 for more information on this Ateca. 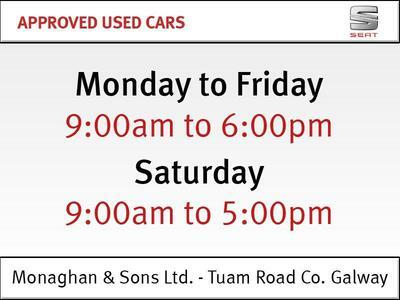 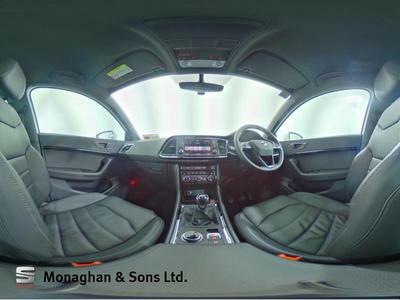 Trade in price €28995.